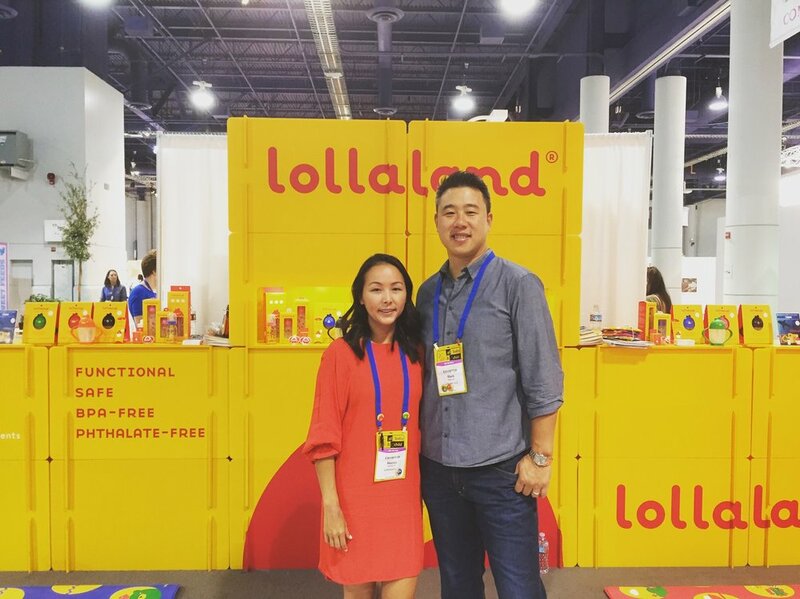 This week we have Hanna Lim, founder of LollaLand, the company behind the famous Lolla Cup. Hanna shares with us the story of how she started her company with nothing but an desire to create a product that would help kids like her daughter who had a hard time with the cups out in the market at the time. With no previous experience in the field Hanna managed to find a way to not only create her product but get her product on the famous show "Shark Tank" where it was picked up and it is now one of the top baby brand products in the market. Hanna is a mother of 3 beautiful girls, and runs her family company alongside her husband. She also shares with us a very interesting story of her experience in Korean "Wife School" and everything she learned there. Hanna's story is very inspiring story and proof that following your heart and making thins happen is always possible.